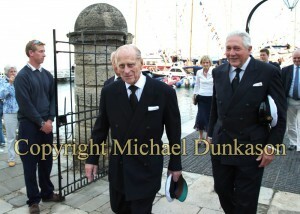 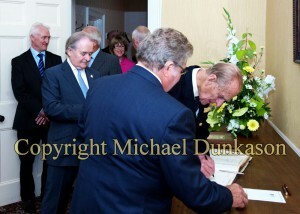 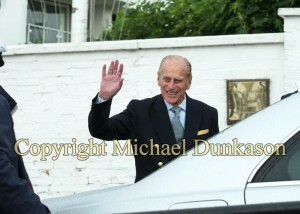 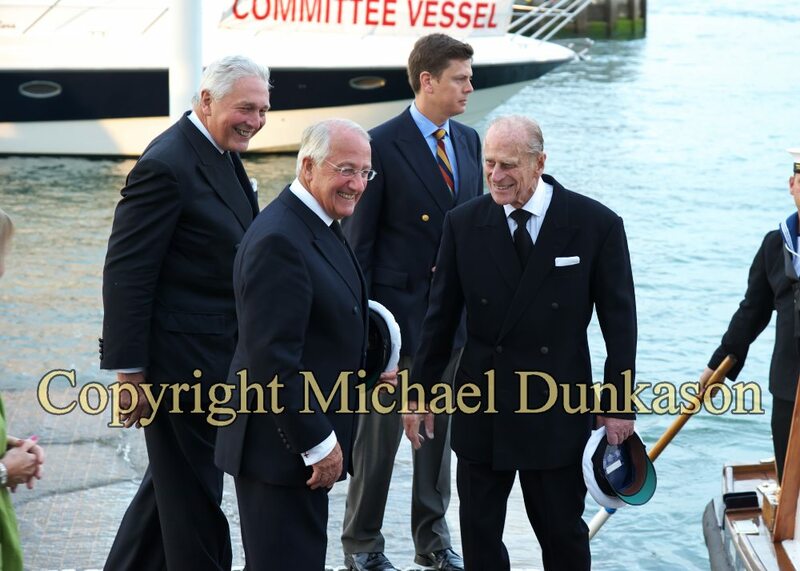 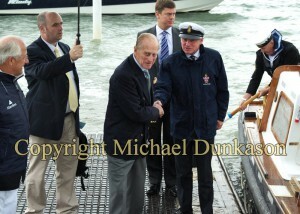 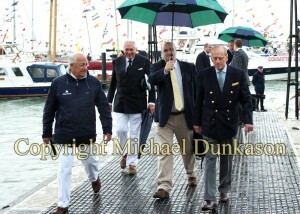 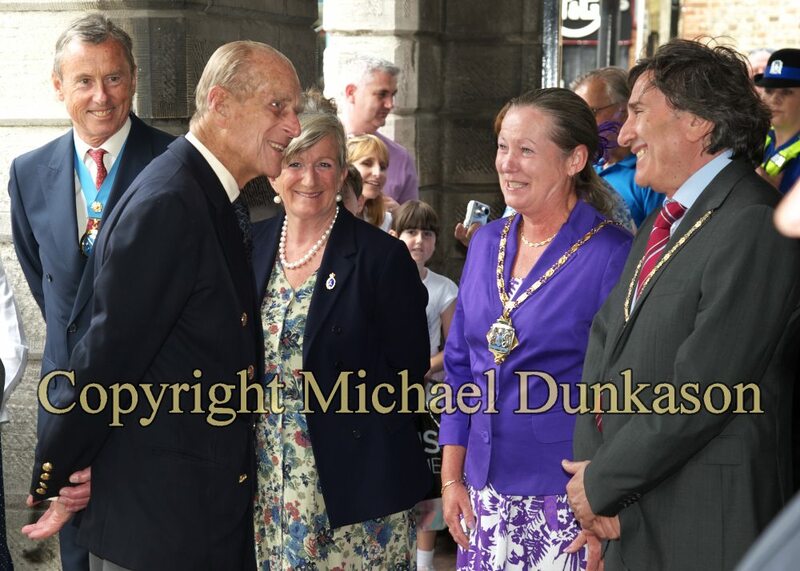 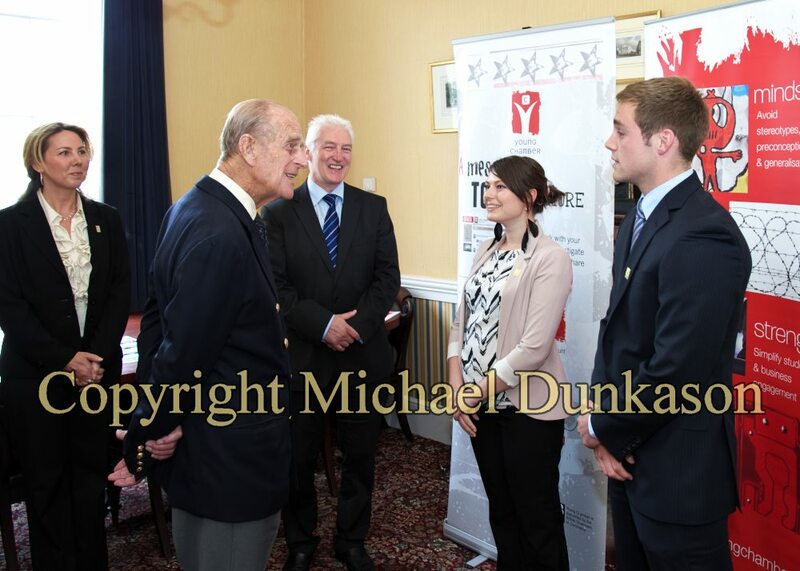 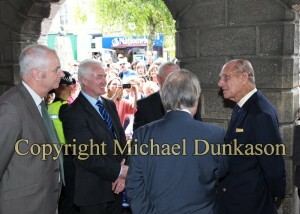 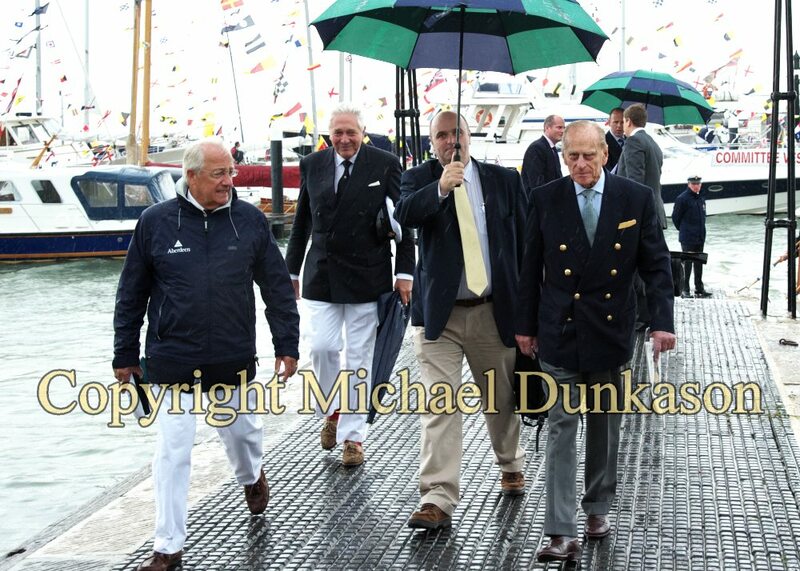 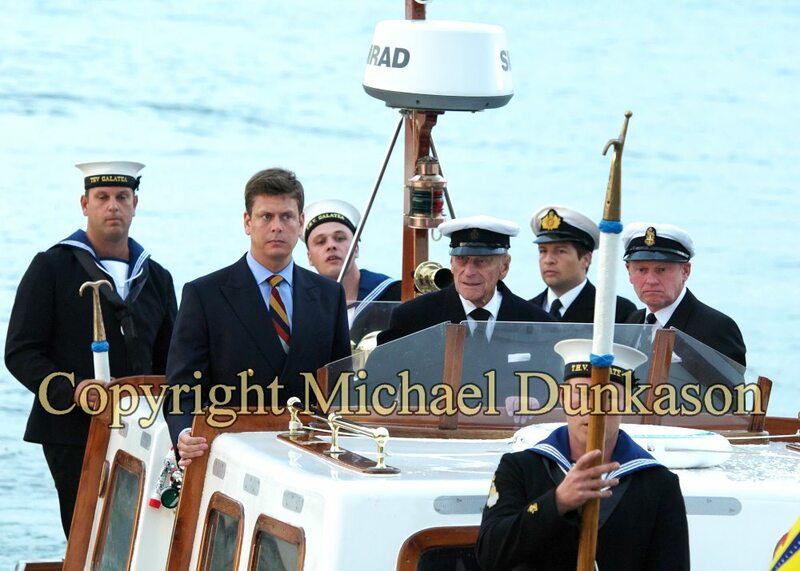 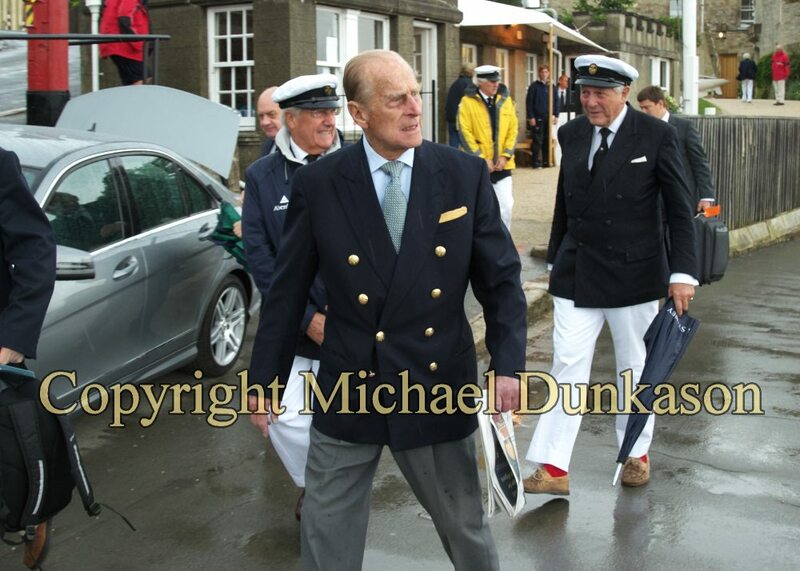 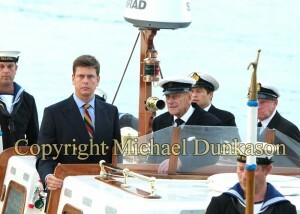 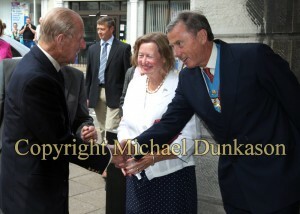 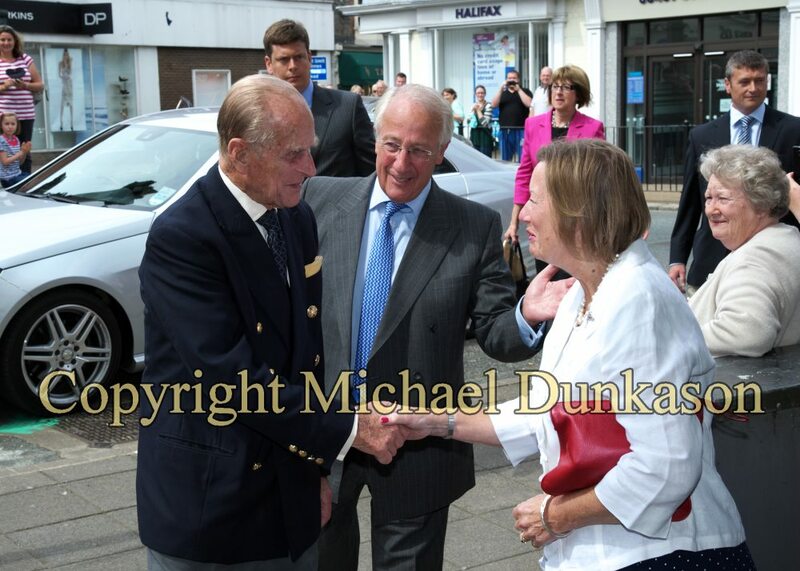 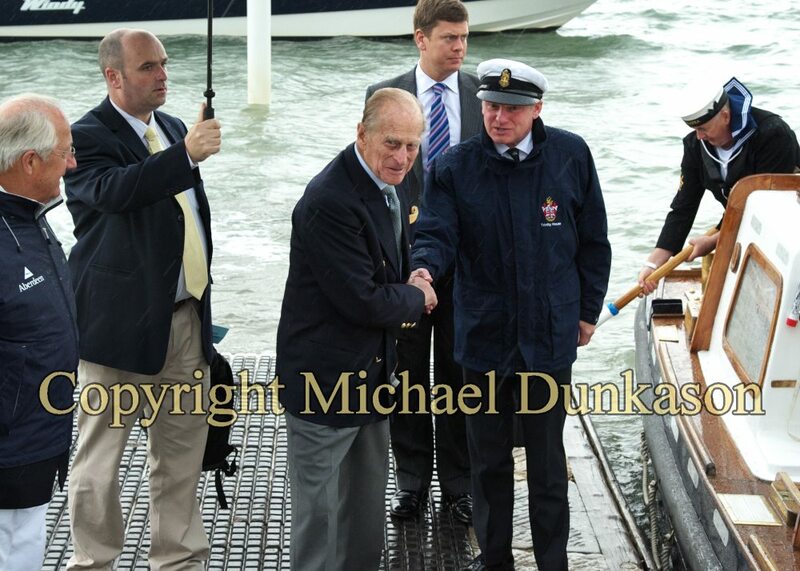 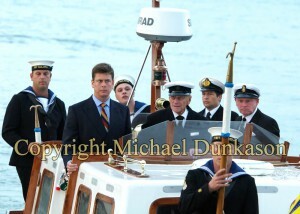 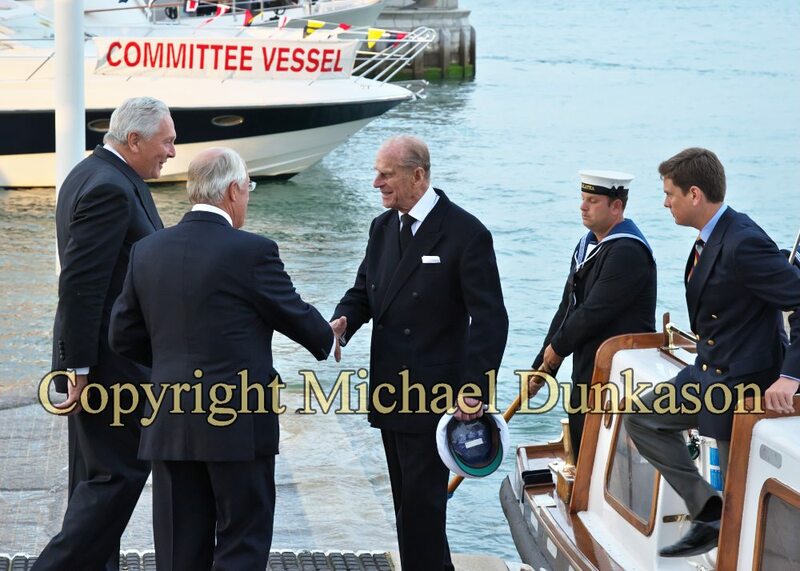 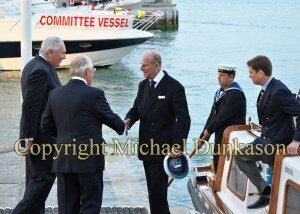 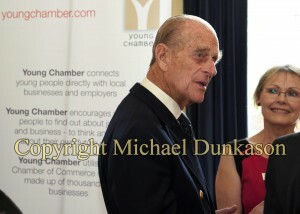 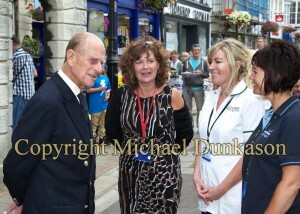 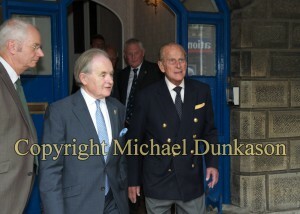 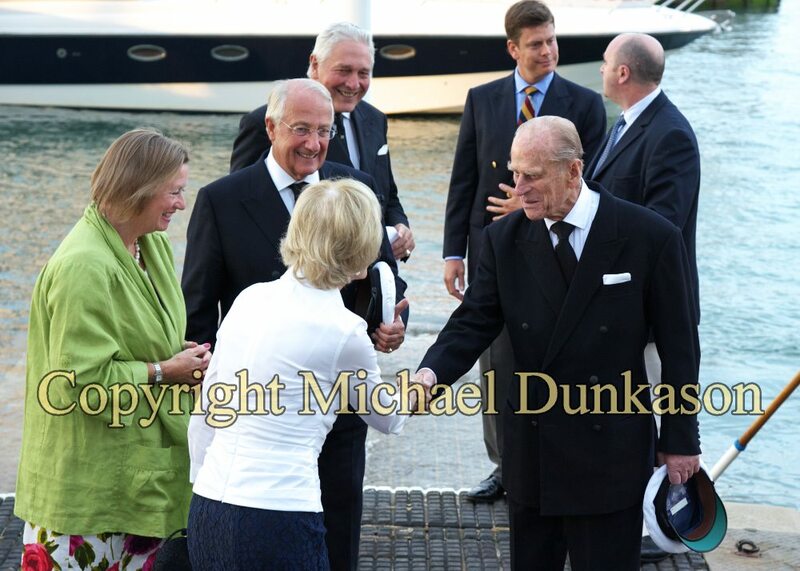 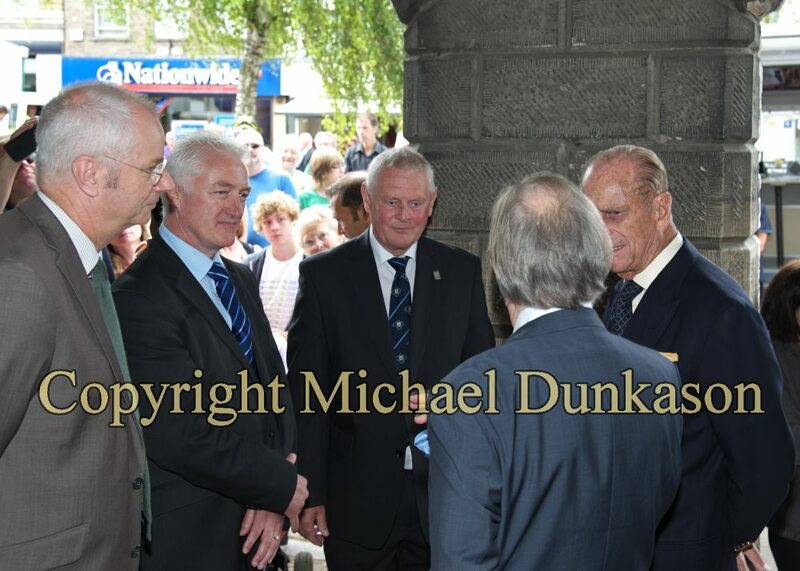 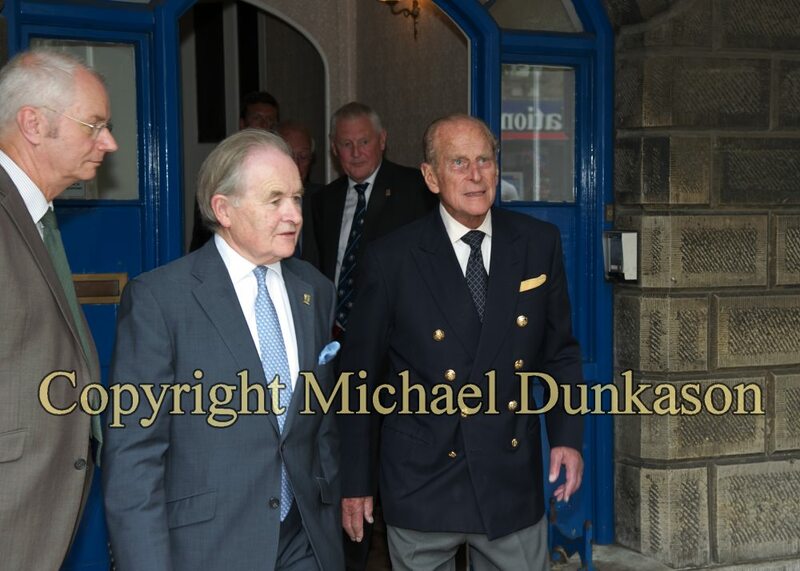 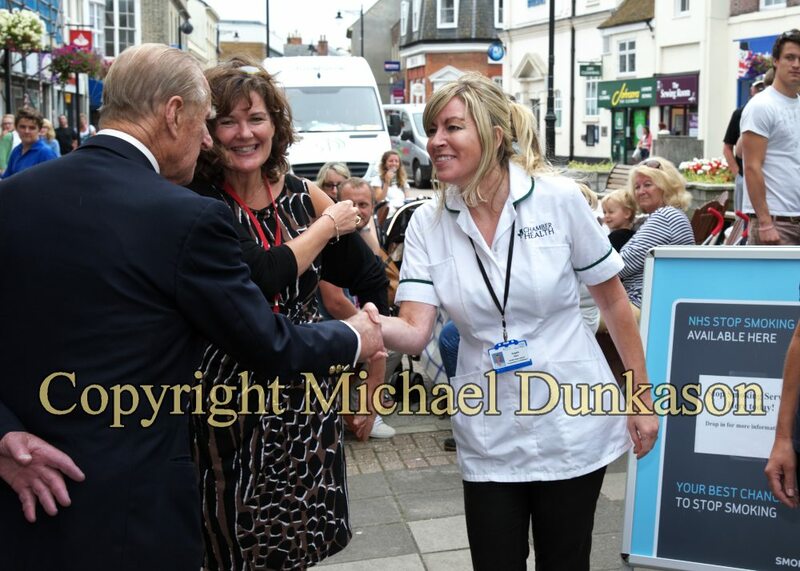 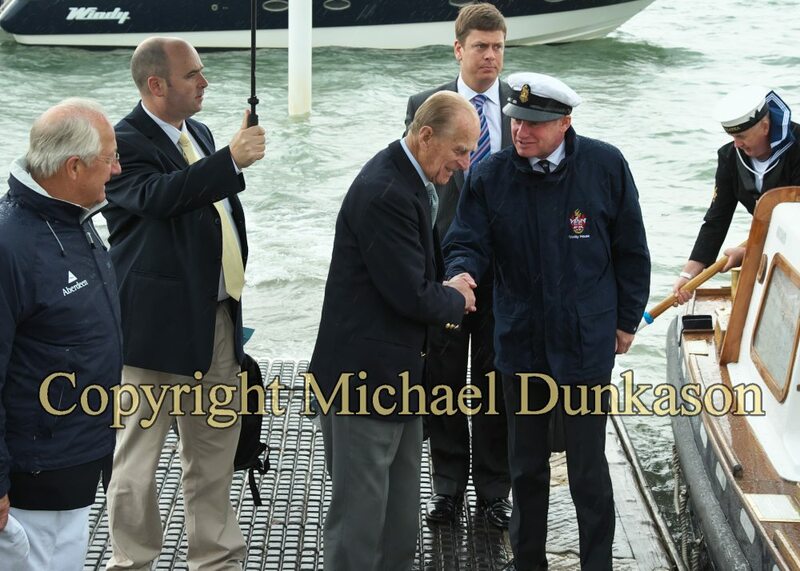 The Duke of Edinburgh visited the Island on Monday August 13th 2012. 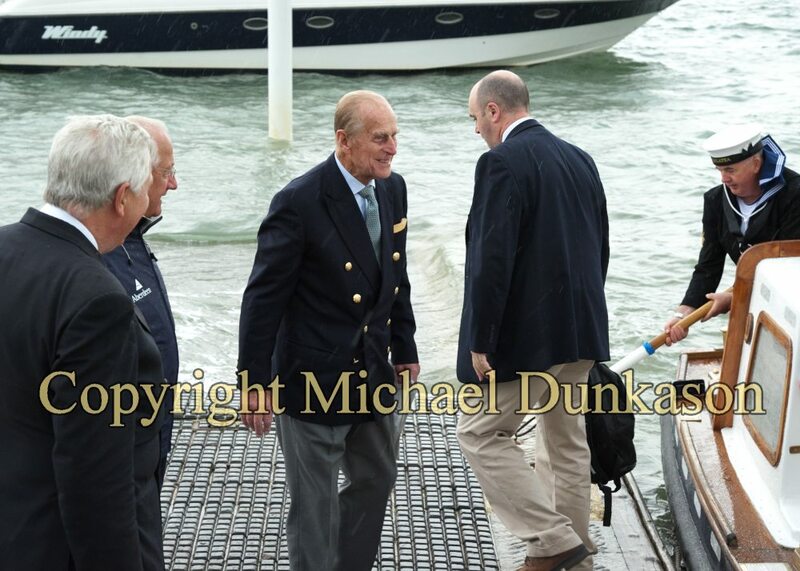 The Duke had a number of engagements lined up on the Isle of Wight and his visit coincided with the beginning of the Aberdeen Asset Management Cowes Week regatta. 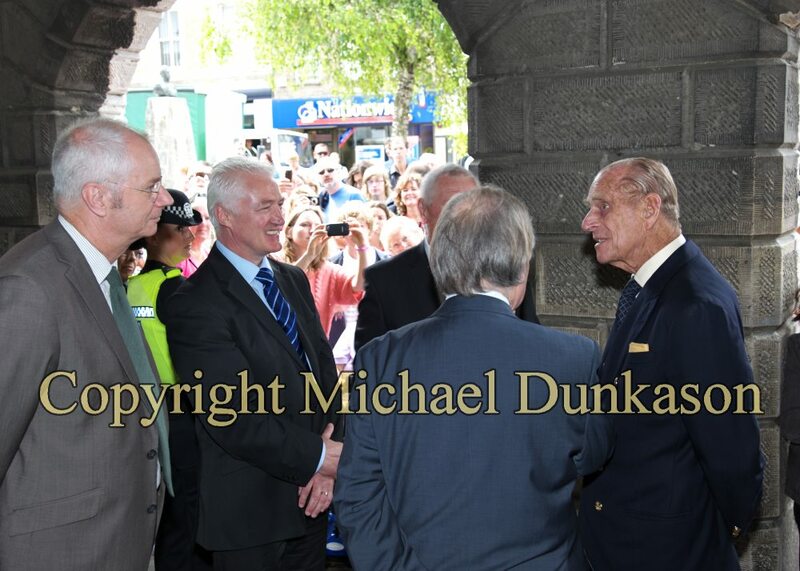 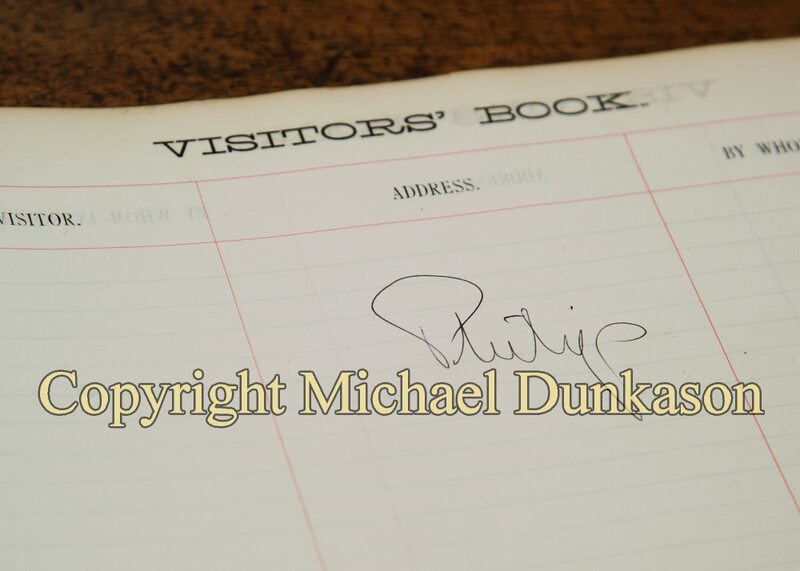 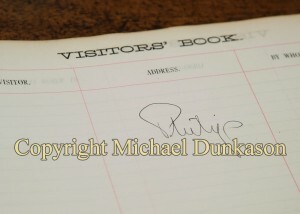 The Duke visited AJ Wells and Sons’ factory and studio which was celebrating its 40th anniversary. 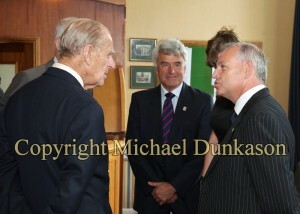 He also had lunch with members of the Isle of Wight Chamber of Commerce, Tourism and Industry at the County Club. 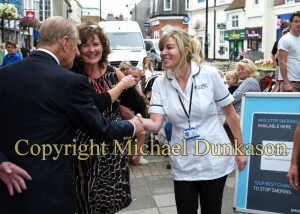 The royal was offered the opportunity to view the chamber’s mobile health unit which was parked in St James’ Square.